The ring-spun 100% combed cotton jersey and polyester blend give this v-neck tee an easy-breezy feel, perfect for a warm summer's day. Shirts are laundered for reduced shrinkage. Printed in California with only eco-friendly water-based inks for our activist t-shirts. 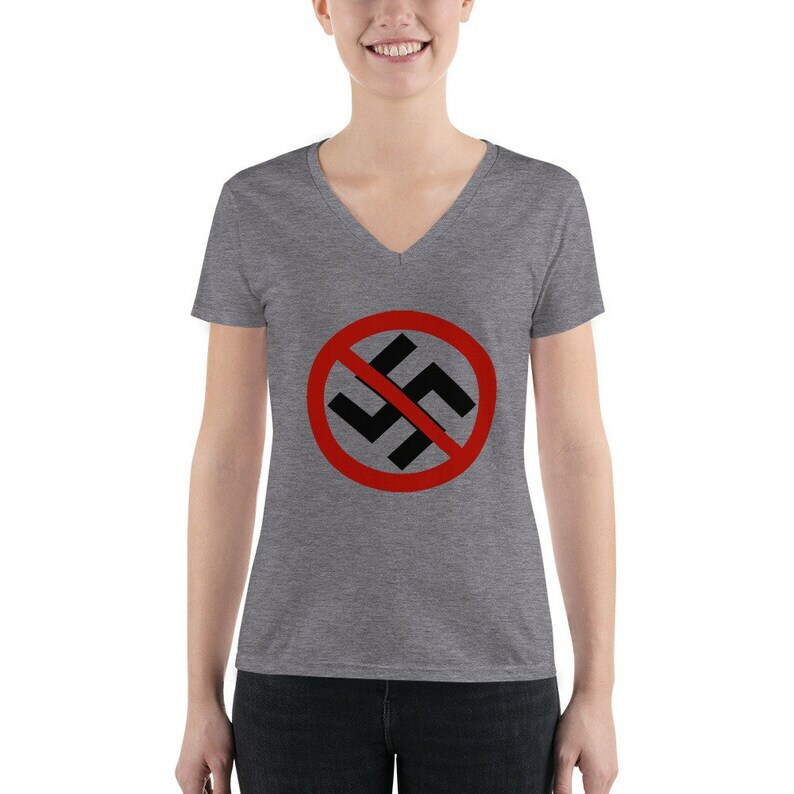 If being part of a resistance and standing your ground for equal rights is your thing, support VagArchy today and make a statement with our activist clothing!